Bananas are one of my family's favorite fruits, that never last too long on the kitchen counter. But occasionally I'll have a couple of bananas that have gotten to ripe for my family's taste, and instead of letting them go to waste, I use them to make my hubby's favorite agua fresca: Agua de Plátano. It's creamy, delicious, and oh so refreshing! 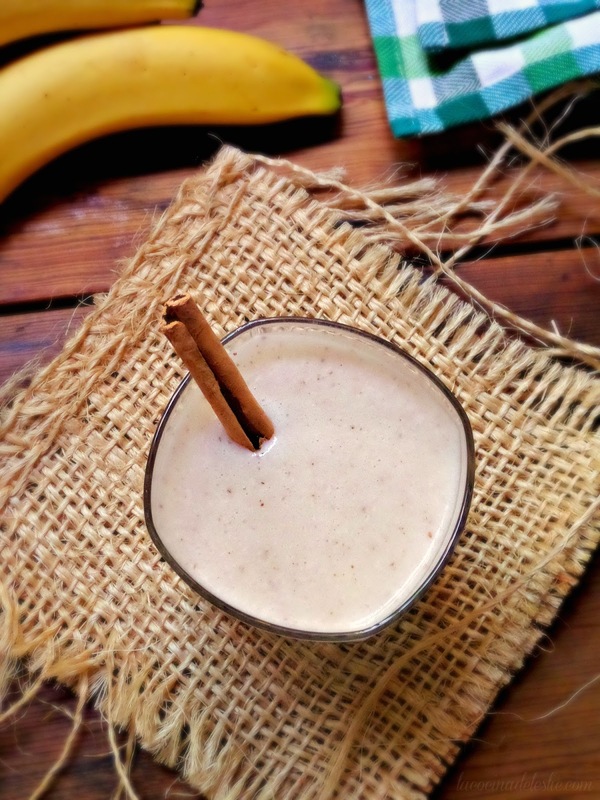 Puree the bananas, cinnamon stick and 3 cups of the water in a blender until smooth. Strain the puree into a 1-gallon pitcher. Add the remaining water and sweetened condensed milk; stir until well combined. Sweeten with granulated sugar, if desired. Refrigerate until ready to serve. Serve over ice. Enjoy! what kind of sauce could i eat those with? they look really good! When I was little, I liked to dip my banana fritters in Chocolate syrup. Now that I'm older, I love dipping them in warmed creamy peanut butter. My kids love sweetened condensed milk and cajeta. looks delicious! I will try to make that this week. I love that Agua de Platano! I assume it literally means Water from Banana!! Over ripe bananas also make a fast and easy ice cream. Toss the bananas, some sugar and cream or milk, blend up and freeze. I think you could just use your recipe for Agua de Platano and just process that in the machine too! I will try your recipe tonight! Oh my goodness these look good! Why have I never thought to fry bananas? They fry plantains all the time. WOuld be awesome with some vanilla ice cream and chocolate or caramel sauce! Leslie, these were very good! Thank you for the recipe! My husband said they taste like funnel cakes! I love bananas! 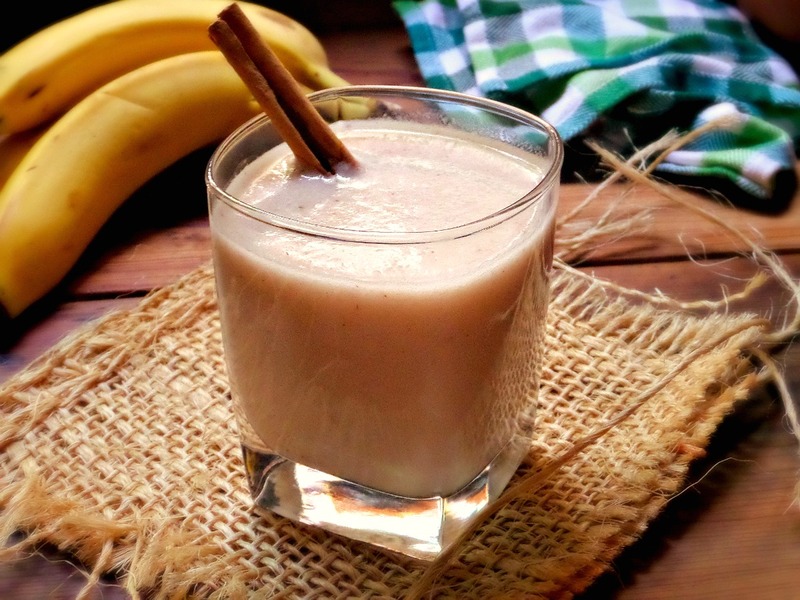 So I did a search for banana agua fresca and ended up here on your blog. I love tossing a ripe banana in the blender with 4 or 5 ice cubes and some milk. Ahhh. Refreshing! i've never had agau de platano mmm sounds really good!